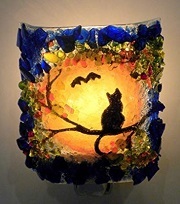 VintageHalloween.org is looking to get in touch with collectors of German Vintage Halloween Collectibles who are looking to sell items from their German Halloween Collectibles collection. 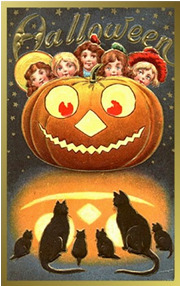 Please contact us with details on the German Vintage Halloween Collectible that you would like to promote and sell. 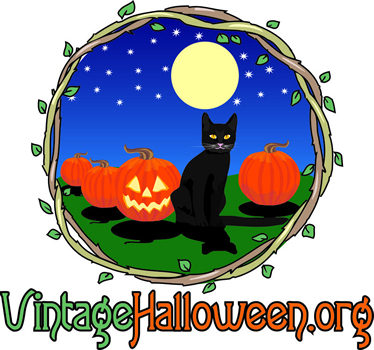 VintageHalloween.org versucht, sich an Sammler von deutschen Vintage Halloween Collectibles heran zu tasten, die versuchen, Teile ihrer deutschen Halloween Collectibles Sammlung zu verkaufen.